You may not know his name, but you’ve likely heard Kevin Odegard’s heartland guitar running in the background of your daily routine. Whenever you hear the iconic opening jangle of Bob Dylan’s “Tangled Up In Blue,” whether on a car radio, in an elevator, movie soundtrack, shopping mall or airport, you’re listening to a stylist who was plucking Americana music before it had a name. 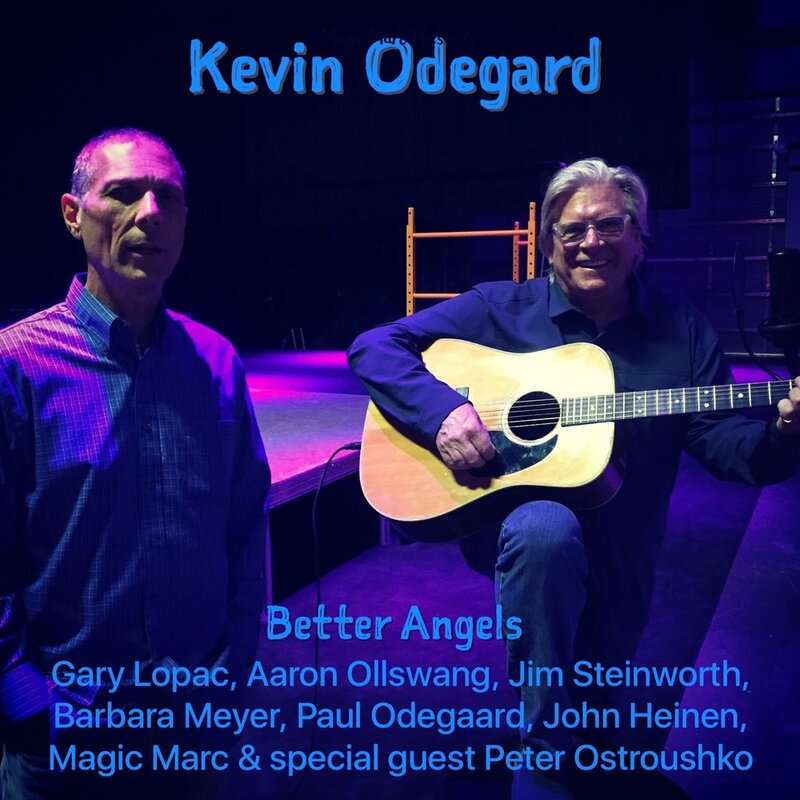 On December 5th at 8 pm, the Aster Cafe presents Kevin’s new “Better Angels” album complete and unplugged. 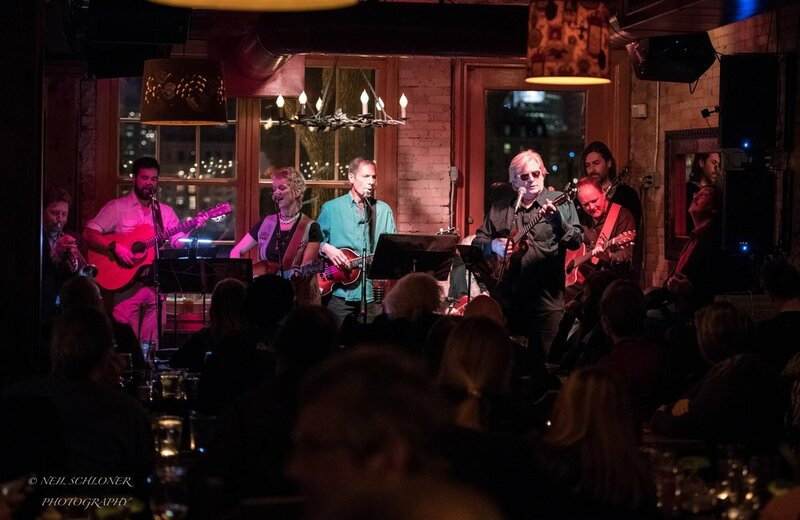 Blood On The Tracks Live MC Magic Marc Percansky will introduce the new Summer Of Love Suite, performed BY Kevin with Gary Lopac, Aaron Ollswang, Barbara Meyer, Jim Steinworth, Paul Odegaard, John Heinen and fellow Blood On The Tracks alumnus Peter Ostroushko. This is a one-time-only event in an intimate setting. $14.00 includes shipping and handling. 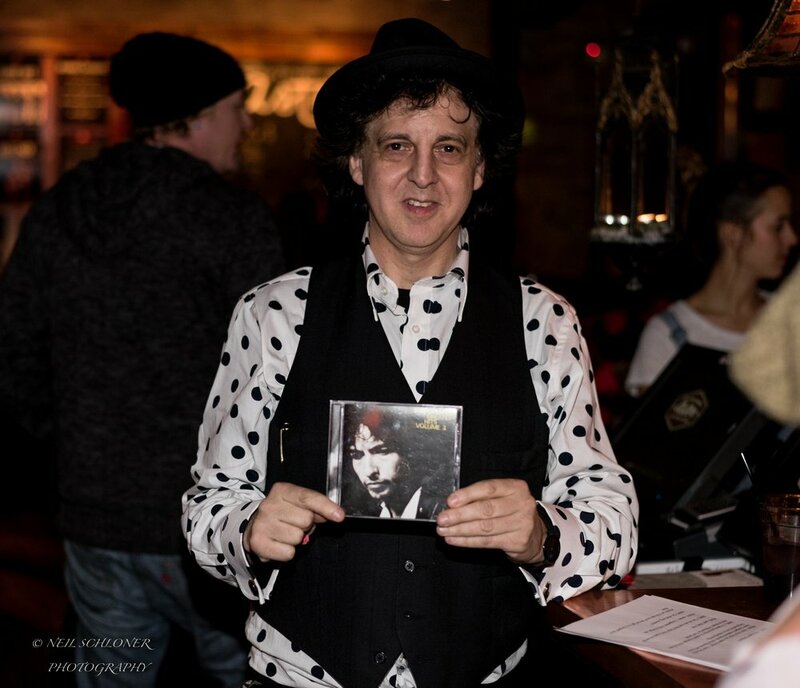 Email: marc@magicmarcproductions.com to purchase a Compact Disc (CD). This past month I acquired a copy of Kevin Odegard's most recent CD release titled Artifacts.with the intention of simply writing a review. After a couple listens I wanted to learn more. I was especially moved, spellbound, by the third track titled Dear Friend. 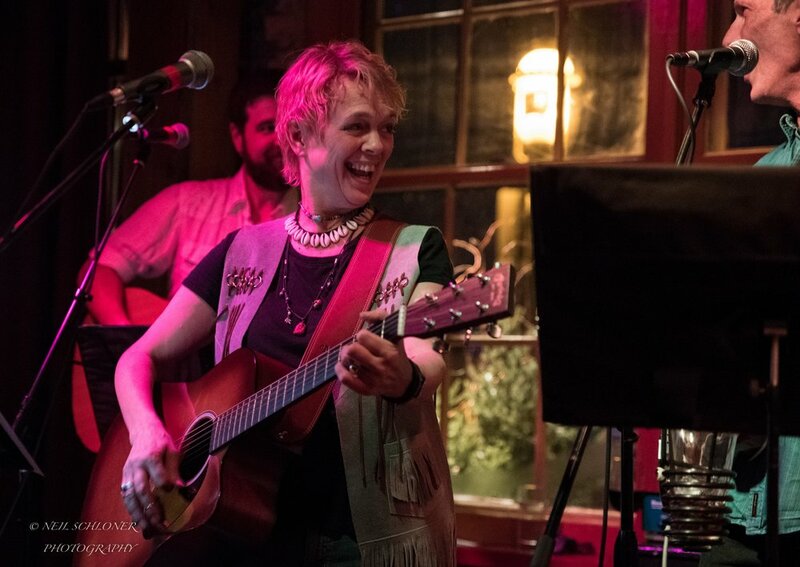 I was fairly certain the song was inspired as a result of the loss of two very dear musician friends these past two years, both of whom I'd come to know through the Northland's Dylan Fest celebrations these past many years. If you do not want to spring for the whole CD, I would nearly insist that you go to the Amazon link at the end of this post and download that particular track. I am certain that if you remember the Summer of Love, you will have also experienced the loss of at least a few of your own dear friends. This track will connect to something you may have been unable to express. Anyways, I learned Kevin was sailing in the Aegean Sea this week, but amenable to answering a few questions while out on the big water there. For those unfamiliar with the story, Odegard was one of several musicians assembled in Minneapolis by Bob Dylan's brother David Zimmerman approximately three months after the initial recording sessions for Blood On The Tracks in New York. Dylan evidently had mixed feelings about some of the tracks that had been recorded and, as he had with Blonde On Blonde, decided it would be worth the effort to go somewhere and try to capture the sound he wanted. So it was that Kevin Odegard was invited to play guitar on Bob Dylan’s 1974 album on Columbia Records with his guitar opening the now-oh-so-familiar bars intro to “Tangled Up In Blue.” After touring the Midwest with his KO Band Odegard moved to Los Angeles, where he became executive director of the National Academy of Songwriters (NAS), protecting the rights and earnings of songwriters. He co-created and co-produced “A Salute To The American Songwriter” for VH-1 and Showtime networks. In 2004 Kevin co-authored with Andy Gill A Simple Twist Of Fate: Bob Dylan and the Making of Blood On The Tracks. (DaCapo Press/Perseus Books). As it turns out, Blood On The Tracks became the best-selling album of Dylan's career, emerging from a deep internal place while his marriage of many years was unravelling. 100,000 album covers had already been printed by the time the Minneapolis sessions were a wrap so that none of the session musicians were acknowledged or recognized publicly. Eventually, Odegard and writer Andy Gill put the story in print as a means of setting the record straight. With the release of More Blood, More Tracks, the full account has been laid bare once and for all. EN: How old were you when Blood On The Tracks was recorded? How did that whole experience recording with Dylan unfold? Kevin Odegard: I was a twenty four year-old brakeman on the C&NW when Blood On The Tracks was recorded. Although David Zimmerman had been my manager, my 1971 first album on Wooff Records failed in the marketplace and I was driving Red & White Taxis and playing occasional gigs and recording (Mill City Records Quadraphonic “Can’t Turn Back/Sunshine Silver Mine) with friends whose work I admired. Gregg Inhofer had been at my side early on, so when I got a call from David Zimmerman just after Christmas, 1974, I recommended Gregg immediately. My other suggestions, Stan Kipper and Doug Nelson, were in vain. The rhythm section had already been chosen. Bill Berg and Billy Peterson were Sound 80 favorites and David’s excellent choice. On the water in Hydra, Greece: Kevin Odegard with Susan Casey. Zimmerman chose me out of his friendship with my mother, a special person in both of our lives. I was nothing special on guitar, though I possessed a strong rhythmic command of an instrument I can only compare to a Stradivarius. Purchased following a summer stock run in Medora, North Dakota from Manny’s Music in New York, where Dylan himself had shopped, I now had an instrument in my hands pushing me forward with the Travis-picking method used by Steven DeLapp and Dr Chuck Anderson that summer in Medora. These guys weren’t fooling around, noodling with forgettable hits of the day. Their repertoire dug deep into the Appalachian and Delta folk blues championed by Doc Watson and Mississippi John Hurt. I listened, spellbound all that summer of ‘69, rapt in my observational learning style. Stuck with a cheap Epiphone 12-string concert model, I simply put it down and watched where the boys’ fingers were going from string to string; what they were doing, when and how (metal fingerpicks!). This is how I still learn today. My takeaway was an attitude, a refined point of view as to where imaginative accompaniment springs from. It comes naturally second nature, and only after practicing until my fingertips were bloody from the rapture of that Martin D-28 sound. There is nothing else like it in nature or craft. I can tell a Martin sound blindfolded at forty paces in a noisy room. It is, in my small world, the still, clear voice of the Prophet on the mountain. Nothing compares. Nothing ever will. Touring the factory in Nazareth, PA last year, my heart and mindset was doubly reinforced. These are the American luthiers. Don’t bother showing me your custom Olson once owned by James Taylor. It’s just another expensive artifact to me, next to a Martin D-28. My Martin took me into the room with Bob Dylan for "Tangled Up In Blue." You can hear my Martin clearly on that song. How can I top that? To be honest, I play a 5-string Kani Lea uke nowadays, due to degerative arthritis in both hands. It’s a beautiful instrument that almost plays itself and has a thrilling, built-in jingle-jangle, but bury me with my Martin. I believe to this day it was the siren’s song of that Martin that got me on the Dylan session. EN: Your book A Simple Twist of Fate was no doubt written to set the record straight since the Minnesota musicians received no public credit on the album. Were you pushed by anyone else to write that story? How did the book come to be? Paul Metsa had reunited most of the BOTT band a few years earlier for a show at First Avenue, and we partnered again to launch the book in March of ‘04 with a full band concert at the Pantages Theatre In Minneapolis. That first real blush of creative success was the unhappiest time of my life, and it took three more years to regain my footing. After the second printing, the book continued to be available as it remains today, a hard-won source of pride that somehow had legs and stood up. The good folks in charge of researching the new More Blood, More Tracks Limited Edition have educated me on certain minor inconsistencies in the versions of events I was given while researching my book. There were vocal overdubs in the session logs I hadn’t seen at the time. That doesn’t keep me awake at night. Overdubs are an accepted part of the process. What DID keep me awake at nights over forty four years was the lack of written credits for the guys I helped get the gig. 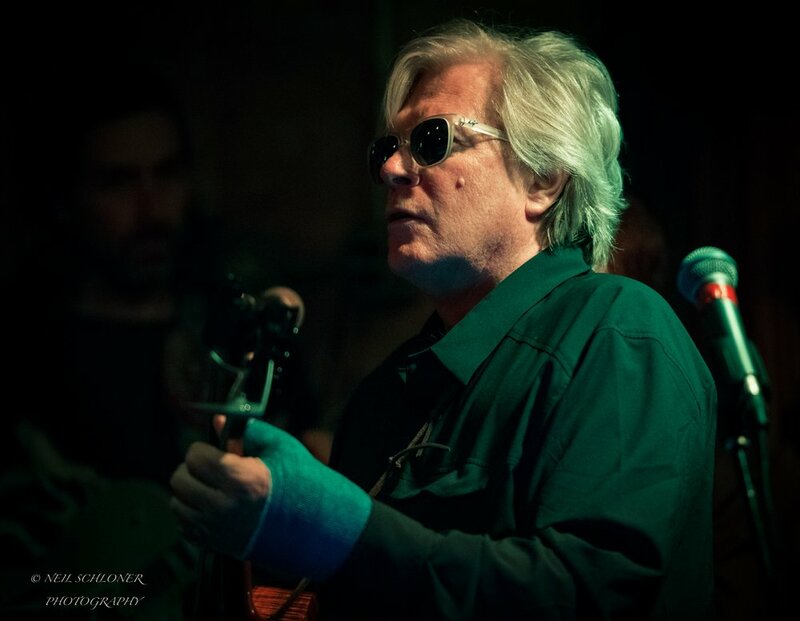 I’m talking about Gregg, Chris and by rote Peter Ostroushko. I have always felt guilty that I didn’t press harder for credits in real time. I spent decades thereafter in the Los Angeles music industry campaigning for the rights, earnings and credits for songwriters and film composers. In the digital age, everything required renegotiation. I no longer carry that guilt around with me. Dylan’s office opened the door for me to accurately help credit everyone this time around, with correct spellings. I am free of that charge, that mission in my life. America now needs to laugh, so I’m gonna try to write a funny book with my life partner and spouse, Susan Casey. She appeared in my life in 2007 and witnessed much of this ado about something or other. The music business is hilarious. It has no form or structure. When geezers like me form dad bands, all hell breaks loose. EN: Artifacts is a very nice album with some strong songs on it. The spirit of the opening songs is so mellow. Have all your albums been like this or is it a reflection of who you have become? KO: Postscript: Artifacts is closure for me, a collection of selected recordings going back to Sound 80 in 1971. I did it with my buddy Gary Lopac to wrap things up for anyone who wants to trace the arc of an American kid who was struck by the lightning of the Beatles and Dylan. It’s my anthropology. EN: Can you elaborate on the backstory for El Nino Suite? KO: El Niño Suite is my Blood On The Tracks, no more, no less. American working stiff hates his job, worries too much about the weather and death, loses job, marriage and life on a charter fishing boat in Mexico with an alternate, equally deadly ending wherein he commandeers his grandfather’s old wood boat and smuggles Marielitos out of Cuba, only to be eaten by a whale in the end. No good deed. Susan resurrected this poor man’s manifesto from recorded fragments in the cardboard boxes I moved into her basement.